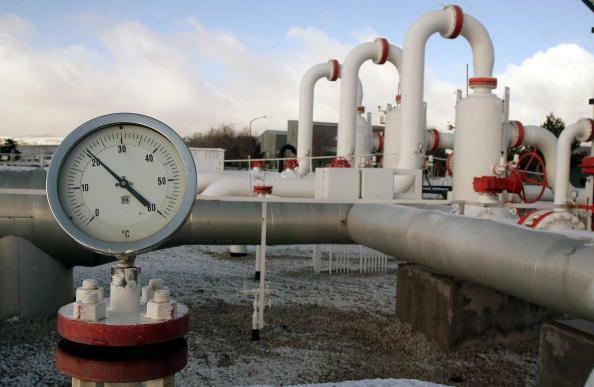 Despite some skepticism of a number of politicians and experts regarding the construction of the Trans-Caspian gas pipeline (TCP) from Turkmenistan to Azerbaijan through the Caspian sea, the chances of the project's implementation are now impartially much greater than before the signing of the agreement on the legal status of the Caspian sea in August. As a result of the expansion, SCP's throughput capacity is expected to reach approximately 23.4 bcma, which would triple the current overall transportation capacity of the system, according to SGC's official web-site. The pipeline has been linked to the Trans-Anatolian gas pipeline (TANAP) at the Georgian-Turkey border, thus enabling the transportation of natural gas further to Turkey and Europe. The official website of SGC also indicates that SCP's capacity may be further expanded to 31 bcma, depending on demand.